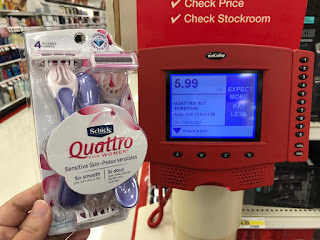 The Target Saver: Target: Schick Razors, as Low as $2.49! 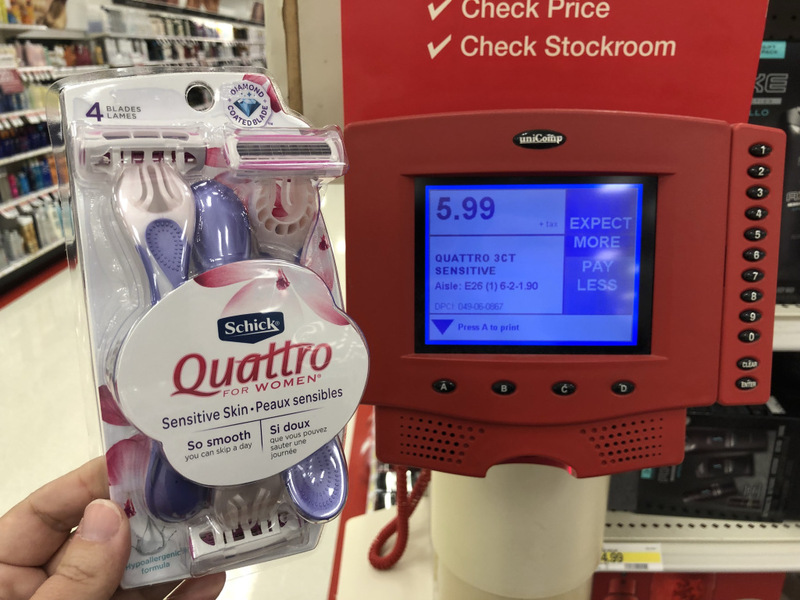 Target: Schick Razors, as Low as $2.49! This week there is a new promotion on Schick razors at Target. So when you buy two you will receive a $5.00 Target gift So you can combine the promotion with a Cartwheel offer, manufacturer coupon and/or Ibotta rebate offer for some great deals.